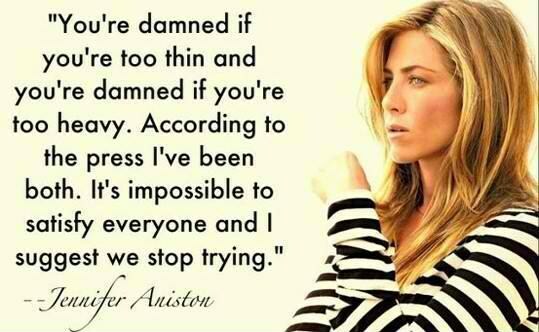 Jennifer Anniston..Need I say more..? Casual class and effortless beauty personified..! Friends and movies apart, her public appearances have always awed me..! And her hair..gosh..they are single handedly capable of causing a Tsunami..! 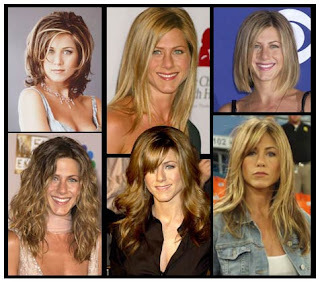 It's her birthday today, and I wish her loads of good luck, love and fabulous hair. Happy Birthday Jen...I love you! I remember waiting for every new season to see her hairstyle...Somedays I really miss friends...one of the best shows EVER! 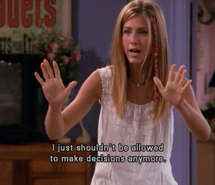 I miss friends too..it was the best show ever made..! Thanx so much..following u now. Thnx so much..following u now. love ur blog too. She truly is an amazing actress and a fashionista!!! Thanks for following. Following u back!! 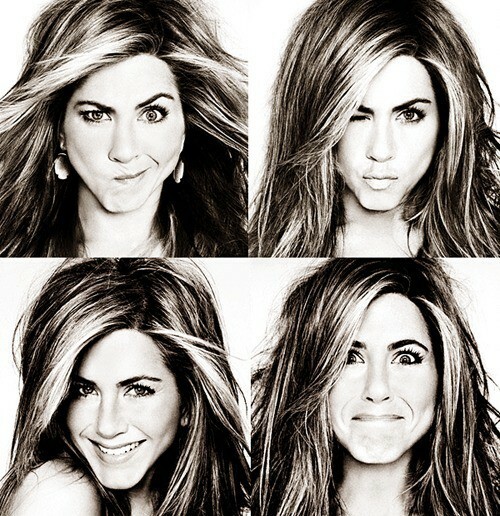 ooohhhhhh I love her and I love Friends! We all do I'm sure!! Her style is sooooo effortless tht it's impossible to even try to be like her!! Hey u shud have titles for ur posts man.. they r so awesome!! M glad u liked the post. Thnx for ur sweet words. i m technologically challenged..m learning each day...taken ur feedback..now..all my post have titles..i have to still work on labels. Ah, her hair! 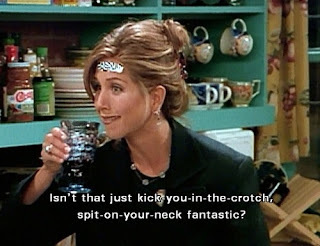 I have been dying for it ever since I saw the first friends episode, which was like ages ago! ooohh .. 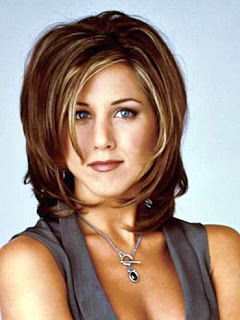 I have always loved Friends and Rachel! Actually, I loved the style of all 3 of the girls at different times. I have all the 10 seasons of Friends and hubby and I watch it anytime we want a laugh and want to relax. Thanks for nominating me for the Liebster Award!